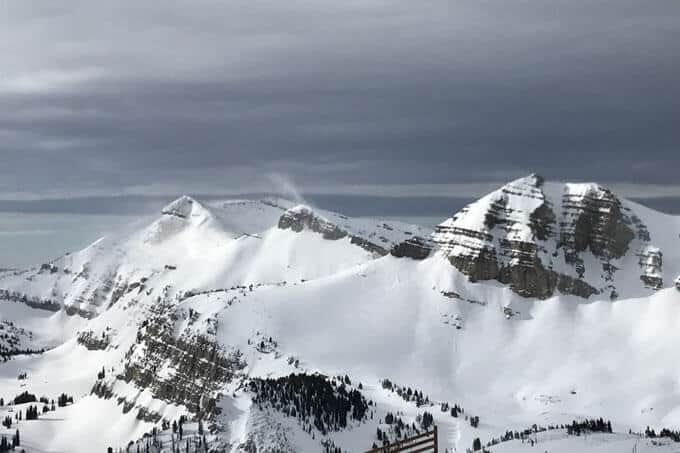 Jackson Hole has a reputation for being among the best resorts in North America and after visiting there with my family last year it is easy to understand why. 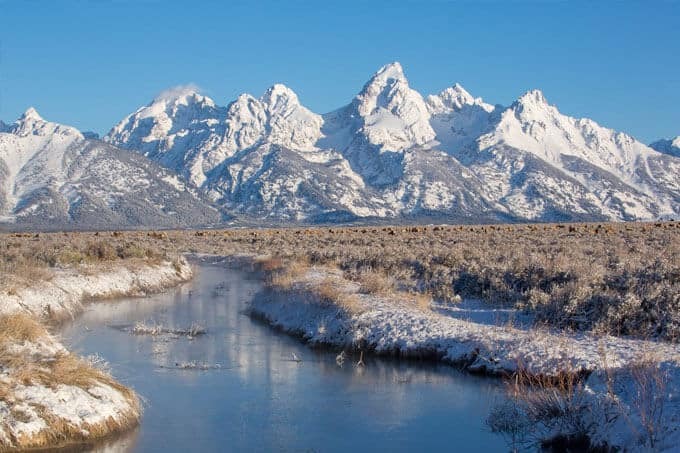 Located in Wyoming near the Grand Teton and Yellowstone National Parks, Jackson Hole is a spectacular part of the world. Jackson Hole resort and the town of Jackson are about 20-minuted drive apart, the resort located at Teton Village, at the base of the mountain. 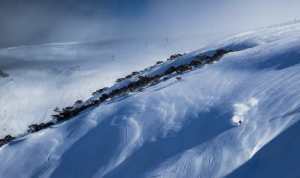 It is renowned for its serious terrain, dry snow, core local skiers and boarders, amazing views and a fun, cowboy atmosphere. But there is more to Jackson Hole than what you’ve seen in the movies or read in magazine. 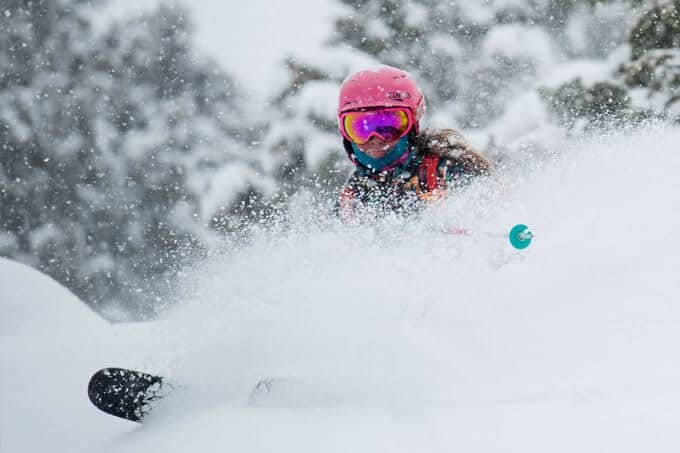 While Jackson does truly offer delivers a big mountain skiing experience, both in resort and the gate-accessed back country, the variety of terrain means it also has something for everyone, from kids and first timers, to intermediates who like long, mellow groomers. 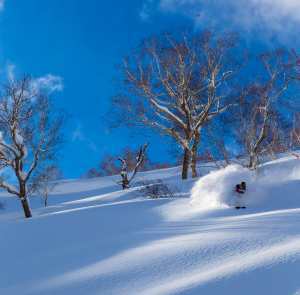 Jackson is big, with 2500 acres of skiable terrain and its average annual snowfalls is 12 metres. 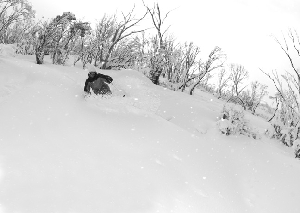 When the storms hit they deliver mind-blowingly good snow – cold, dry and deep. A powder day in Jackson is something you will never forget. 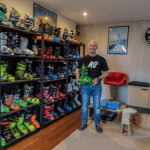 Surprisingly in this day of multi-resort ski companies, Jackson is still privately owned. 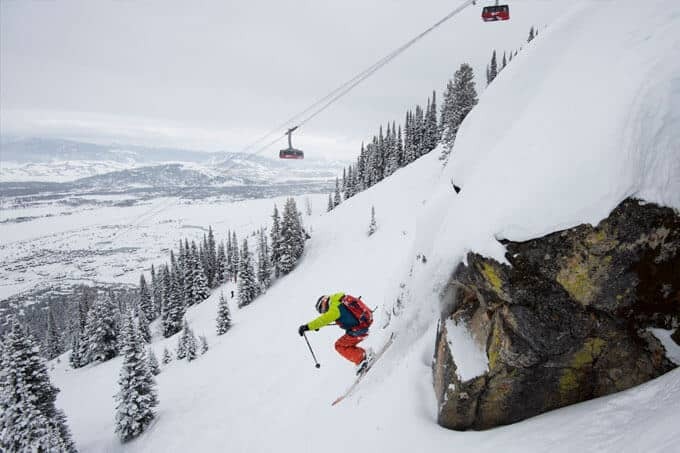 The family that own it, the Kemmerers, have invested heavily over the past decade to achieve their stated goal of making Jackson Hole the number one ski resort in the US. New lifts and terrain have opened, including the Sweetwater gondola which replaced two chairlifts. 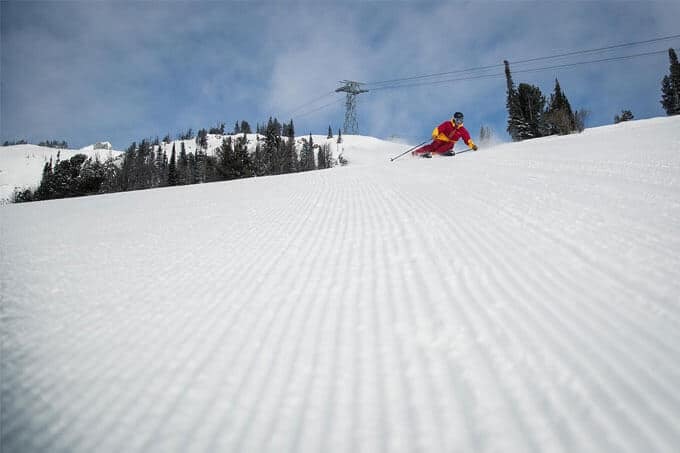 It not only increases the capacity to move people out of the base area but gives fast and comfortable access to expanded intermediate terrain. The gondola’s Solitude mid-station also services a beginners and kids ski school facility and a large area of perfectly groomed blue and green runs. 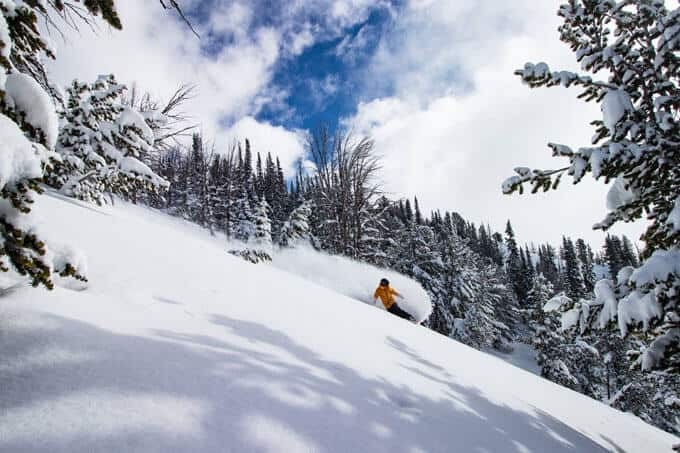 While Jackson Hole’s inbounds terrain is incredible, the lure of its backcountry has been calling skiers and boarders for decades. Getting into the backcountry is something any advanced skier/boarder needs to do when visiting Jackson, but make sure you have an experienced guide who knows the place well. Jackson has a number of gates from the resort into the backcountry which are open when patrol deem conditions safe so access is pretty easy. However, you need to be equipped with avalanche packs, transceivers and beacons and you can book guides through the resort. 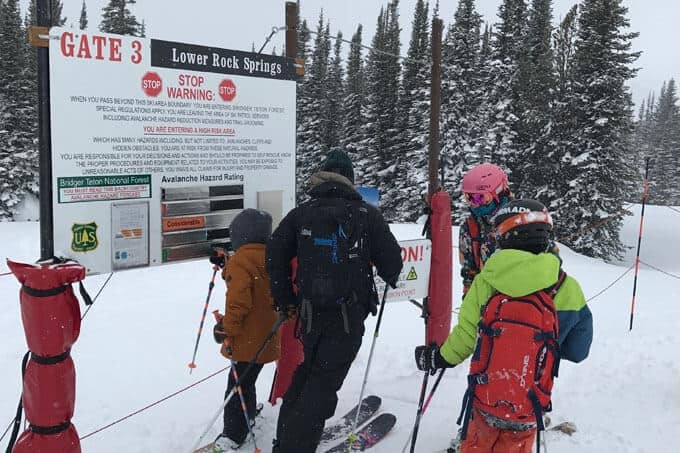 A guide will not only ensure you find the best snow, but before you pass through a gate they will brief you on how to use the equipment, the snow pack conditions, how slides happen and what you need to be aware of when skiing outside of the resort. 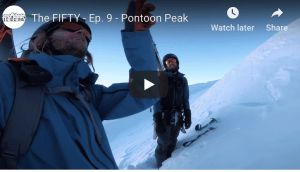 Having said that, you don’t need to be a cliff jumping expert out here and the terrain is fun – you just need to be aware of where you are skiing. 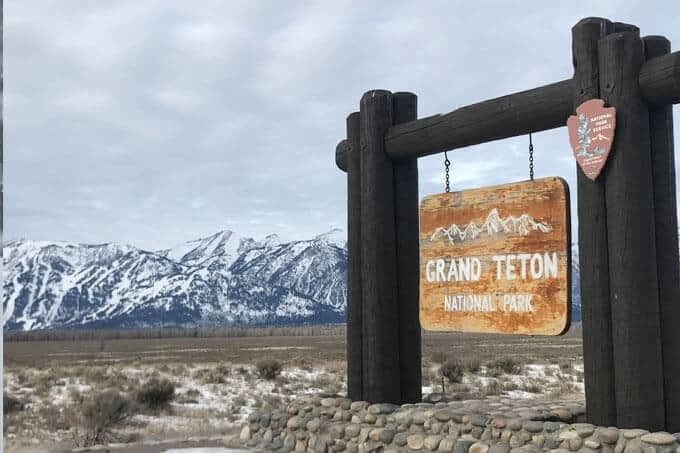 Obviously staying slope-side in Teton Village is convenient and the accommodation ranges from value at the Jackson Inn to on-snow hotels and luxurious free-standing homes. The Jackson Inn is old, but the location is great, and the apartments are roomy and well serviced. The Hostel is also great for those on a budget. If you want something more upmarket check out the Hotel Terra. However, there are also plenty of accommodation options in town, from where there are regular buses to the resort, so commuting is easy. 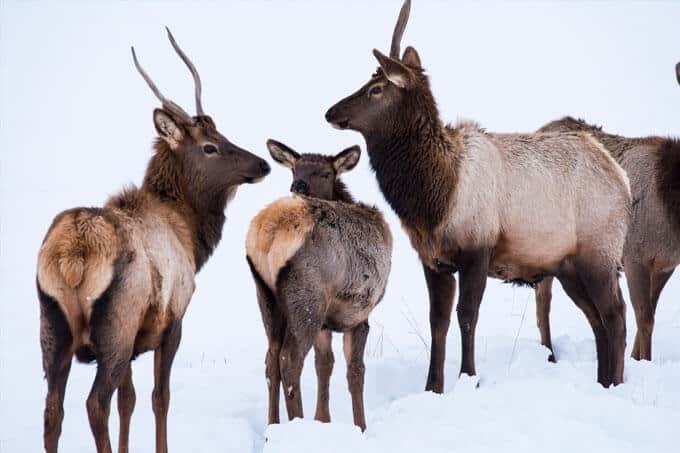 There are plenty of options in Teton Village with the infamous Mangy Moose a must, offering good “pub food” and live music at après after 9pm on weekends. We also recommend The Q Roadhouse and Brewery, located between the resort and town, which has well-priced comfort food and a vast array of craft beers brewed on premises. There are plenty of eating options in town, ranging from Japanese to steakhouses to fine dining. 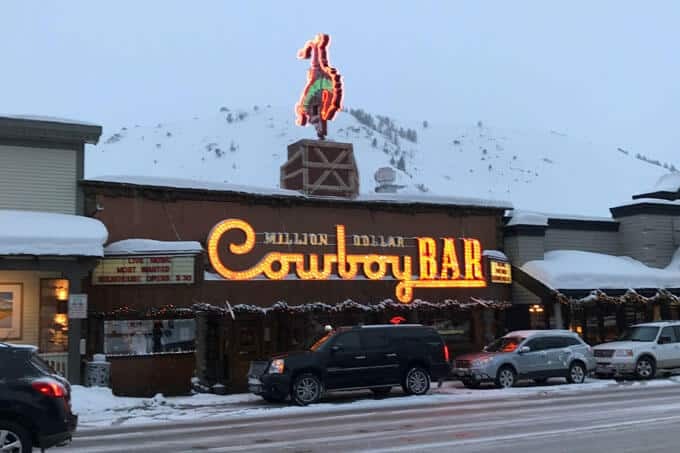 However, for a full-on cowboy vibe, pull up a saddle at the famous Million Dollar Cowboy Bar where you can have an elk burger and a beer for $20. The sign says it all. Definitely worth a visit. United, Delta and American airlines fly into Jackson Hole, with services from LA and San Francisco. If you’re on a road trip, Jackson is a 14-hour drive from Tahoe, 10 hours from Aspen and 4.5 hours from Salt Lake City.